The very first post made on the PTFP was on December 10, 2012. That means this blog has been around 5 entire years. During the 5 years, we have met a lot of great people that have all contributed to this blog in their own ways, and I appreciate every one of them. I know there hasn’t been a post in 2 months, but that doesn’t mean the blog is over. 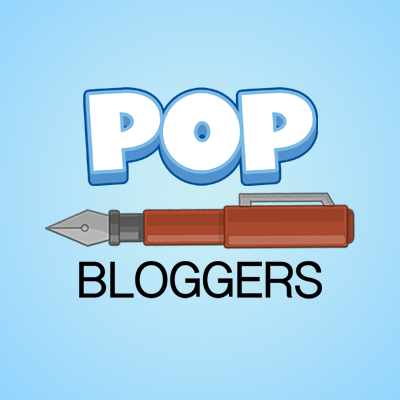 In fact, I would love for more authors on the PTFP so we can become completely active again! You can contact me through Discord (preferred) or email. So what have these 5 years encompassed? Well, over 300,000 views, over 14,000 comments, nearly 800 posts, and over 200 followers on the blog and Twitter each. I think it is awesome that this blog has viewers from around the globe. But most importantly, besides just numbers, I have formed memories and friends in this community since this blog was made, and that’s not something statistics can show. 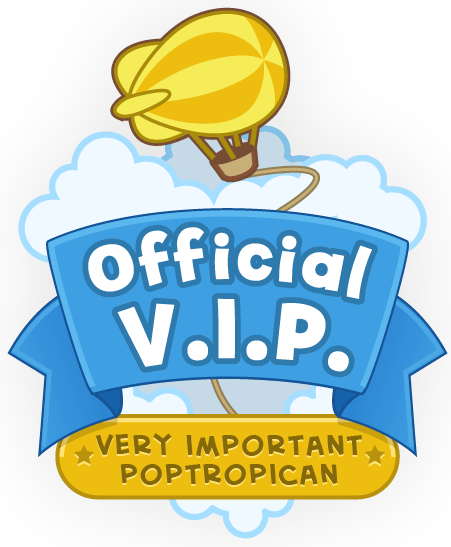 I would especially like to thank Spotted Dragon, Brave Sky, and Starving Cereal (SC) who have been here since the beginning. And thank you to everyone for sticking with us! ← Costume & Membership Winners!